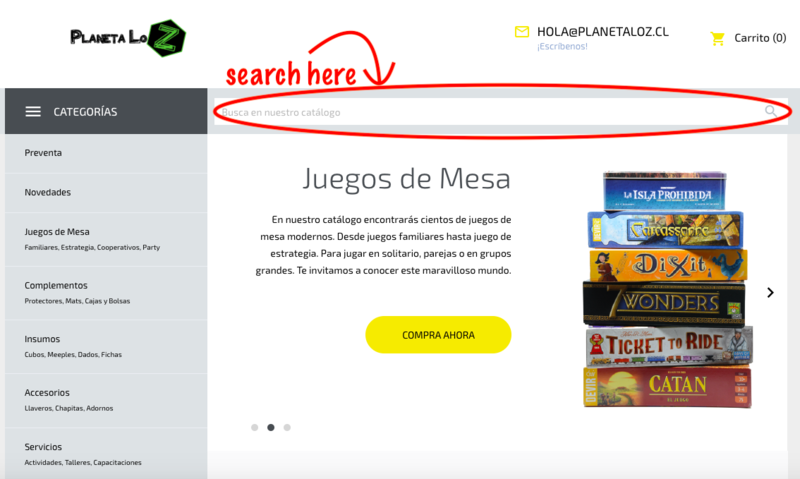 After you found what you want, or if you are not able to browse through our website, just drop an email to Paulina at paulina@planetaloz.cl and she will guide you from there. Payments are made through PayPal in USD (US Dollars). We will exchange the amount to USD according to our bank rate on the day of the purchase and let you know before you complete the payment (the bank exchange rate now it's around $1 USD for $650 CLP and it's not always the exact same as the exchange rate you'll find online, but you can use that as reference if you wish too). Some international credit cards pass through our Web Pay system but not very often. If you prefer to try this method first, please contact us before you do it, so we can add the shipping costs to the invoice before you make the payment. We'll gift wrap your gift for you and put a Secret Santa sticker on it so that your target knows where the parcel comes from, but we'll never send your name or share any of your data with them. We can also add a note from you if you like. 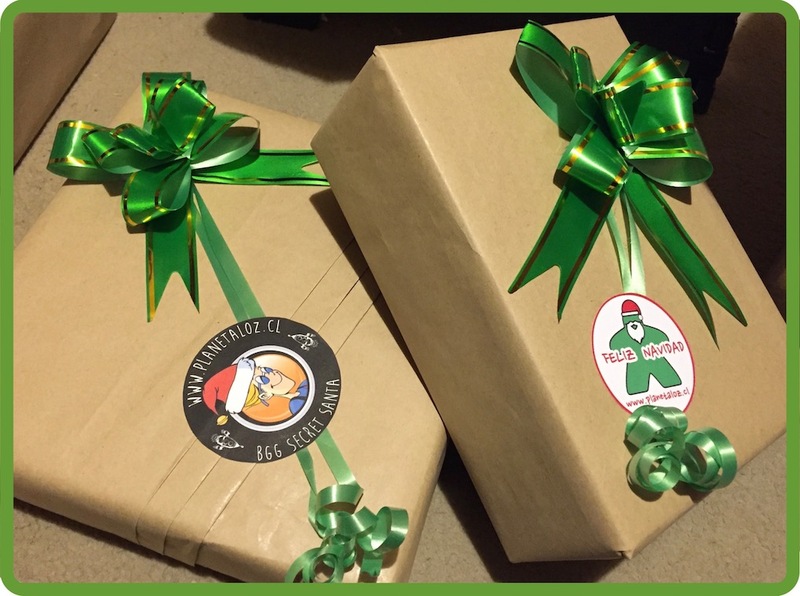 Here are some of last years gifts ready to dispatch so you know what your target will get. If your target is from Concepcion (Chile) we have a pick-up point downtown where he or she can pick up the gift free of charge. We can also deliver the gift in Concepción for a flat fee of $4 USD. If your target is from another Chilean city, we can send the gift by courier, the shipping cost should be around $6 to $10 USD for most cities. The shipping cost will be included in your PayPal Invoice. Note that for extreme areas such as Punta Arenas (south) or Arica (north), the shipping could be twice the normal cost. If you have any special requirement, just let us know. We can guarantee your gift will be delivered before Christmas if you place your order before the 15th of December.